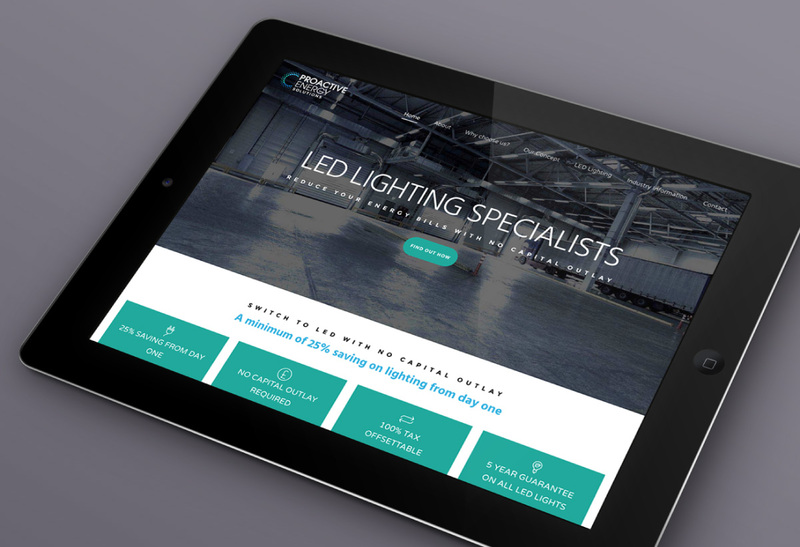 Pro Active Energy Solutions are specialists in LED lighting for businesses. We undertook a full project to provide them with everything they need to drive the business forward. Design and print of corporate brochure and presentation folder.